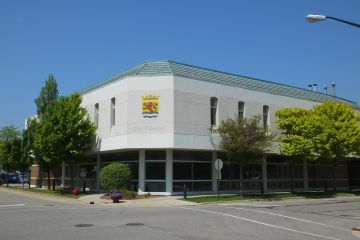 Since 2014, Blendon Township has provided Library Services for its residents through a contract with the City of Hudsonville and the City of Zeeland. Blendon residents pay a dedicated millage of .03 mill ($0.30 per $1000 of taxable value) per year for this service. The contract ends on June 30, 2026. 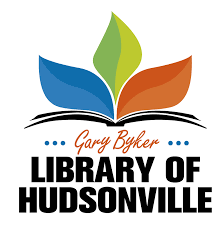 Blendon residents may choose to apply for a library card at either the Gary Byker Library of Hudsonville or the Howard Miller Library in Zeeland. This card provides access not only to those libraries, but to any one of the 80 libraries located within the Lakeland Library Cooperative Service Area, including nearby public libraries in Georgetown, Holland, and Allendale. Please Click on the links below to see what they have to offer!